The Boca Java Gourmet Green Tea collection includes: Caribbean Green Tea, Jasmine Phoenix Pearls, Extra Fancy Green Tea, as well as a Green Tea Gift Set and Green Tea Candy. Green tea originated in China and is made from the leaves of the Camellia sinensis plant that have undergone minimal oxidation during processing. Cultivating and drinking tea has always been associated with many cultures throughout Asia and it's adoption in the West has been growing. 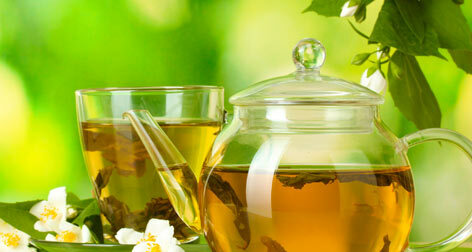 Gourmet green teas will vary in taste due to growing conditions, horticulture, production processing, and harvesting time. All bags of Boca Java Tea come with 18 tea pyramids.